Pressure Washing experts at Michael's Pro Pressure Washing have what it takes to make your home or business shine like new! We specialize in Pressure Washing for Residential and Commercial buildings in Pinellas County and surrounding Tampa Bay area. 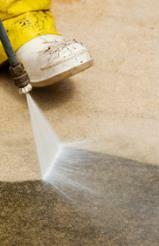 We provide expert cleaning services for a wide variety of outdoor surfaces. Anything from siding to concrete and everything in between. We handle it all and we make sure you get the best value for your dollar! All we need is your water source and we are ready to get to work. We will price guarantee against any licensed and insured competitor in the area. Rest assure that you will get the highest quality work at the lowest prices in town. That is hard to come by these days but that is exactly what Michael's Pro Pressure Washing aims to deliver to every client. 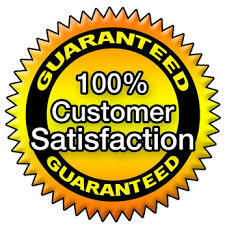 We succeed through 100% satisfied customers. We do not accept anything less! Our track record completing thousands of jobs for our satisfied customers speaks for itself. 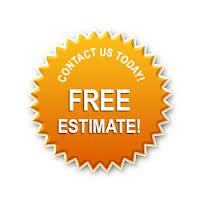 Our Guarantee to you is simple: If we can not complete your job to your 100% satisfaction the job is FREE! This simple philosophy has served Owner Michael Simoneau well for the past 30 years and his satisfaction rating is 100%. How is this possible? 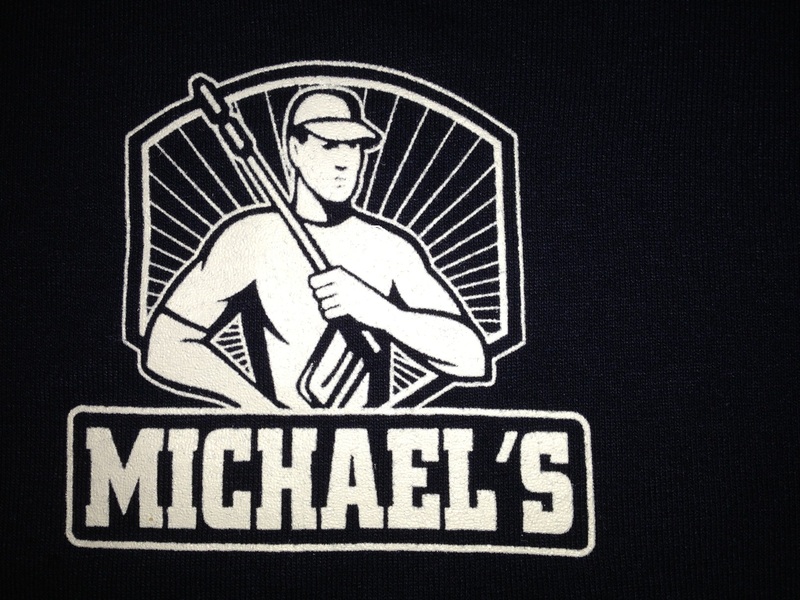 Michael performs or inspects every single job personally to ensure that his reputation stays flawless and that his customers are completely satisfied with the work that has been done.
" I perform or inspect every job to ensure 100% Customer Satisfaction. That is my unconditional Guarantee and Assurance of Quality."